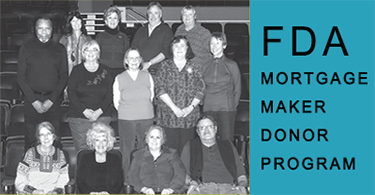 Below are audition dates for our 56th Season. 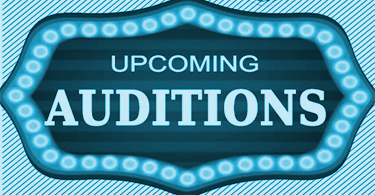 All auditions are held in the Hap Ryder Riverfront Theatre Lobby, 1852 2nd Avenue. 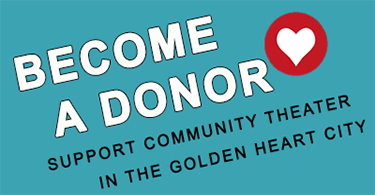 Supporting community theater is easy!